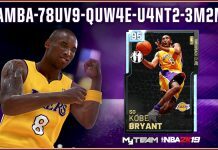 With the global explosion and continued expansion of esports and professional gaming, one of the world’s most profitable traditional sports leagues, the National Basketball Association (NBA) established their fourth league, the NBA 2K League. 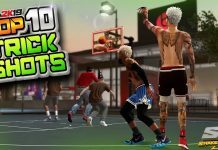 The new competitive gaming league is in partnership with Take Two Interactive, the developer of the world’s largest stimulation basketball video game, NBA 2K. Currently, many NBA franchise owners are already involved in esports and gaming in some capacity, including ownership interests in several established esports organizations that field teams in a variety of video games as well as franchise rights to teams in newly established professional esport leagues, such as Activision-Blizzard’s Overwatch League and Riot Games’ North America League of Legends Championship Series (NALCS). Some of these individuals include Washington Wizards’ owner Ted Leonsis’ investment in aXiomatic, which later purchased a controlling interest in esports organization, Team Liquid. Others include Milwaukee Bucks’ co-owner Wesley Edens who purchased rights for a NALCS franchise (FlyQuest), Golden State Warriors’ majority owner Joe Lacob who purchased rights for a NALCS franchise (Golden Guardians) and Cleveland Cavaliers’ owner Dan Gilbert who purchased rights for a NALCS franchise spot (100 Thieves). 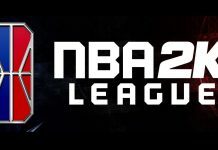 In April of 2018 during the Season 1 NBA 2K League Draft hosted at Madison Square Garden, NBA commissioner Adam Silver stated the new league is the “fourth league in our family.” This is in reference to the NBA’s other professional sports properties, including the National Basketball Association (NBA), the Women’s National Basketball Association (WNBA), and the NBA’s developmental league, the NBA “G-League”. 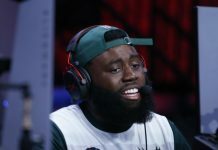 The NBA 2K League’s inaugural season featured seventeen NBA franchises’ gaming affiliate teams. 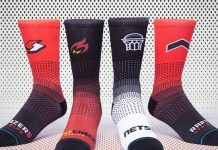 Some of these teams include the Cleveland Cavalier’s Cavs Legion, the Washington Wizards’ Wizard District Gaming and the Boston Celtics’ Celtics Crossover Gaming organizations. 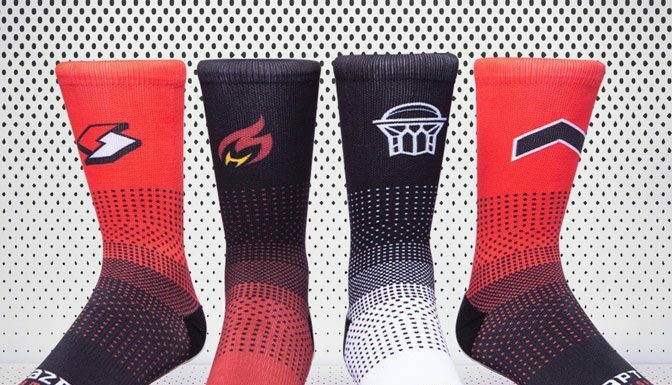 Season 2 of the league slated to start this summer 2019 features four new teams, bringing the total to twenty-one, including the Los Angeles Lakers’ Lakers Gaming and the Atlanta Hawks’ Hawks Talon GC. Each team is comprised of six competitive gamers. Each gamer is in control of a different in-game player in 5 versus 5 game mode in front of a live studio audience as well as on the Twitch live video streaming platform. This means one person controls the point-guard; one person controls the center; and, so on. 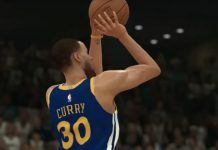 Each in-game character is a custom created player with a set list of balanced attributes and abilities; instead, of the gamers utilizing an existing NBA player, such as Kevin Durant or John Wall. 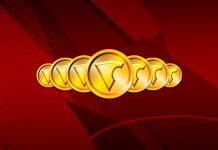 During Season 1, each competitor selected in the first round of the inaugural draft earned $35,000 for the season and any player selected in any subsequent round earned $32,000 for the season. This was in addition to each team providing the gamer with in-market housing as well as options for health, dental and vision insurances and for 401(k) retirement benefits. In addition to the professional gamer’s season salary and benefits, there were opportunities for players to earn prize money during three in-season tournaments. This new league, world-wide public exposure, and the potential legal and business ramifications of this new venture create numerous legal and business considerations that may be taken into account. 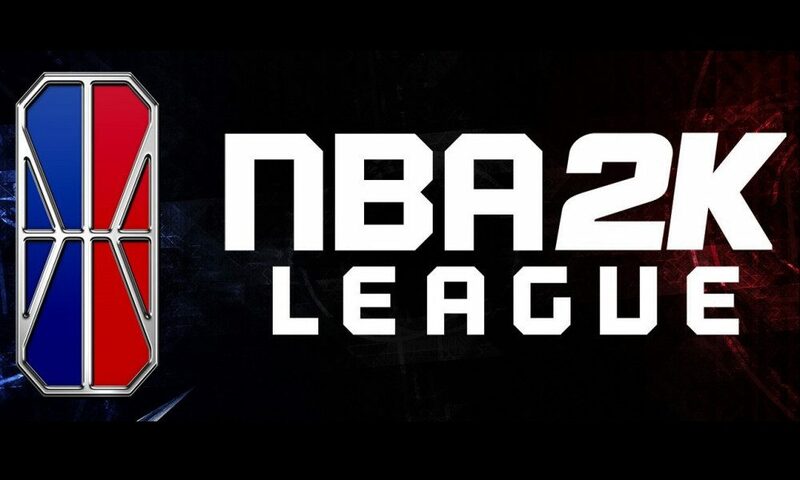 Similar to Season 1 of the NBA 2K League, which featured a participant qualification round followed by a potential draftee “combine,” Season 2 will have another similar process with new player selection. The participants in the “combine” were graded and the top 102 competitors were selected to join the newly formed league through a live televised draft on the NBA’s television network, NBATV. 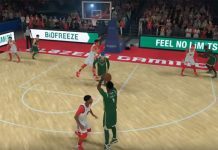 The draft process is elaborate and outside the scope of this article; however, we have explored some potential draft “tips” that a prospect may review if they are interested in pursuing a career in the NBA 2K League. 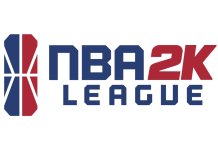 Overall, the NBA is committed to expanding its new league to the remaining nine NBA franchises as well as pursuing potential foreign NBA 2K League franchises, so the future looks bright.